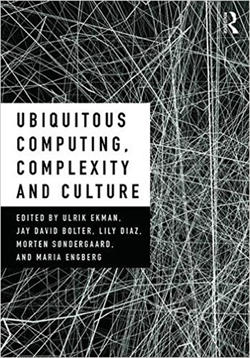 As of today Ubiquitous Computing, Complexity and Culture is available in your prefered bookshop. This entry was tagged publication. Bookmark the permalink.